You don’t need a real estate agent to sell or buy a property in Thailand, but should you buy direct? 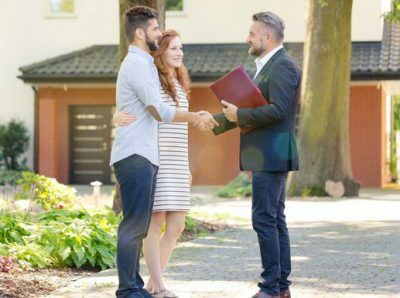 Buy direct or with a real estate agent? Leasehold or purchasing through a Limited company? 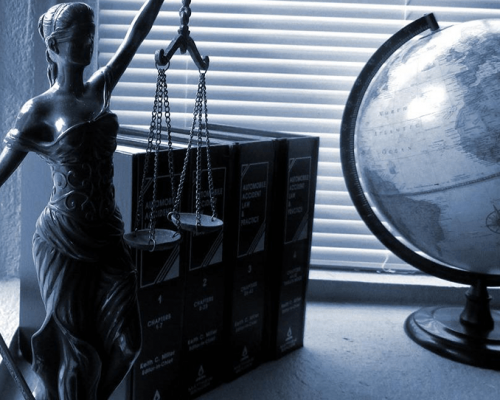 This and more legal questions are answered in this article. Title deeds in Thailand are divided into 4 main categories. 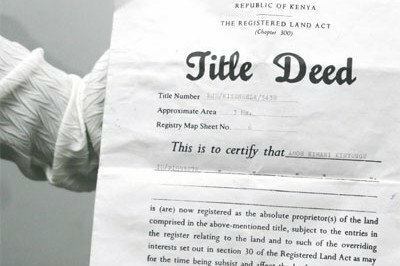 Find all you need to know about land sizes and title deeds here. 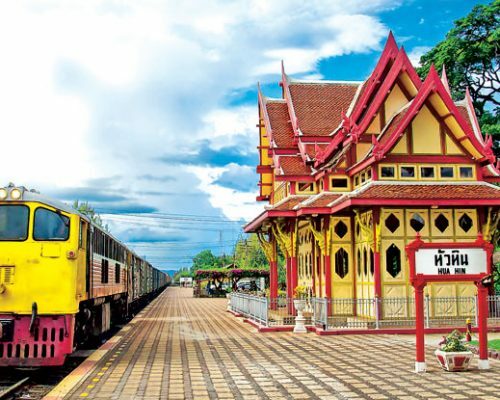 The seaside town of Hua Hin, meaning “Stone Head”, was named after the rocks at the north end of the powdery sand beach. Read more about Hua Hin here. 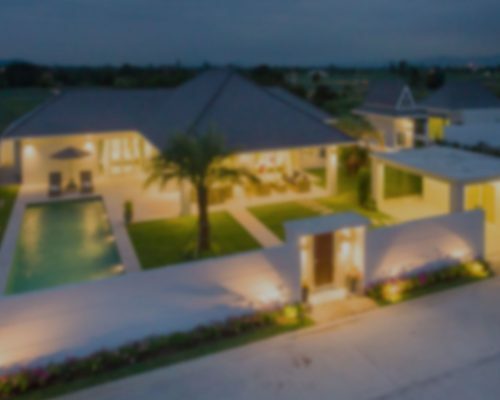 This site generates viewings fairly, based on the quality, desirability and location of your development and not just by the level of commission that you are prepared to pay to generate viewings. Hua Hin Developments Direct © 2018.